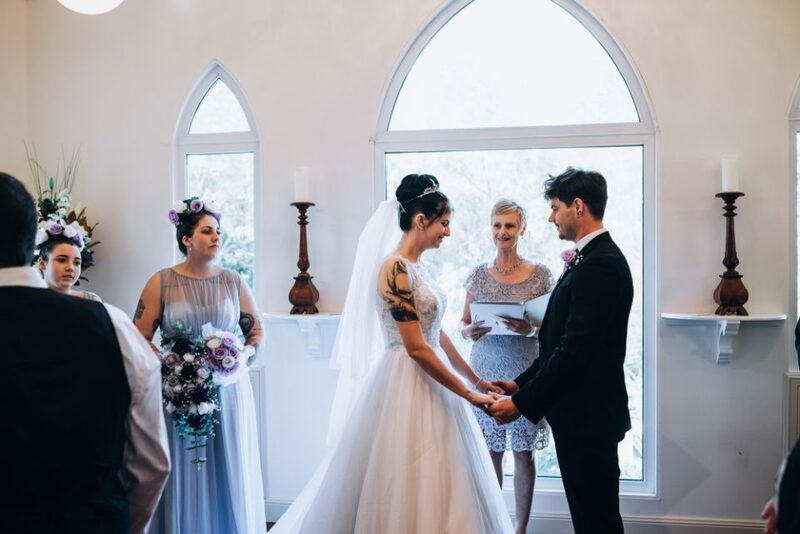 A commitment ceremony provides you, as a couple, the opportunity in the presence of treasured family and friends to formally declare your love and commitment to one another. This ceremony allows you to share your values and beliefs and helps to strengthen the reasons why you have chosen to spend the rest of your lives together. A commitment ceremony enhances your love, devotion and lifelong commitment to one another. This commitment ceremony is written for you as an individual couple, and handled similarly to a wedding ceremony but without the legal implications. What a joyous occasion to publicly declare your love for each other in front of family and friends.